From 21-27 June 2015, the Cannes Lions International Festival of Creativity will be held at the Palais des Festivals in Cannes. More than 10,000 people will descend upon the French Riviera next week for the festival to celebrate the most creative work the advertising industry has to offer. Cannes Lions is the world’s leading event for professionals in the advertising industry, who come to Cannes each year for a week of seminars, workshops and networking in the French Riviera sunshine. During the festival a prestigious awards ceremony also takes place, which is often « dubbed » the Academy Awards of the advertising world. Cannes Lions has grown year after year to become a very prestigious and important event, known worldwide for its creative edge. 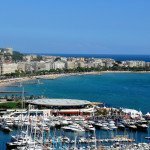 Of all the events taking place in Cannes each year, it ranks third behind the world famous Cannes Film Festival and the MIPIM event for real estate professionals. 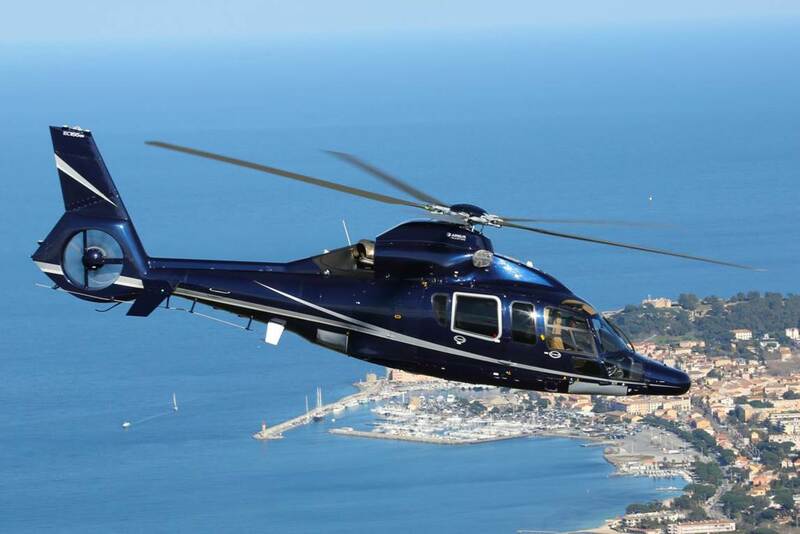 During the event many advertising agencies chose to get around on the Riviera by helicopter, which is a perfect mean of transportation for corporate events. 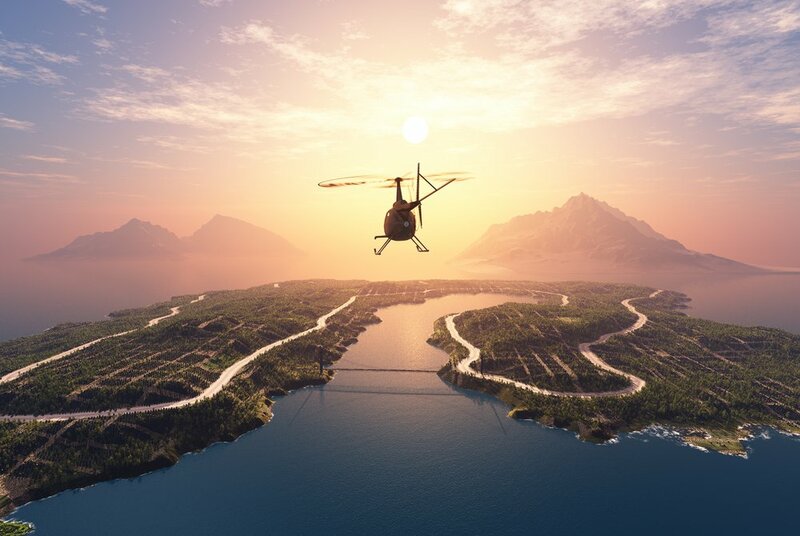 Luxurious and comfortable, Heli Securite helicopters will deliver you from the Nice airport to Cannes in just 8 minutes, whereas a car ride would take at least three times as long. 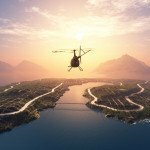 On top of that, in Nice Heli Securite staff will welcome the passengers at the arrival of the flight and in Cannes a limousine service will drive them to their final destination. 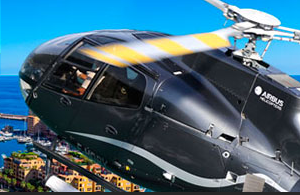 Helicopter rides are one way to get people’s attention, but yachts are another. 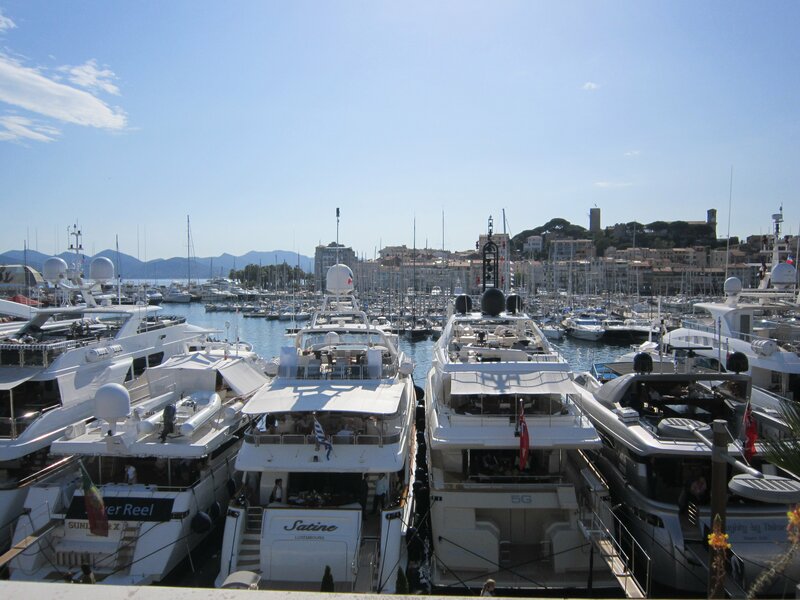 Because Cannes Lions takes place in the area around the Port of Cannes, many companies decide to charter a yacht for the event that they use for business meetings, accommodation and for entertaining clients. A yacht makes a perfect base for an event in Cannes, giving a company a luxurious accommodation in the best possible location as well as providing the perfect venue for hosting lunches, dinners and networking parties in the sunshine, supplied with the premium yacht food and drinks and impeccably catered by the professional yacht crew. A yacht for charter for Cannes Lions can also be branded with company logos using custom banners, flags and carpets. This allows companies attending the event to position themselves as « high profile » brands and stand out from the crowd of exhibitors. A yacht will be highly visible throughout the event and act as a floating billboard right in the heart of Cannes. 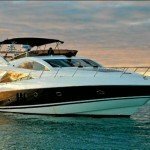 As an added bonus, you can of course also use your yacht to cruise along the coast, to lunch in St Tropez, or a to take trip to the Monte Carlo Casino.